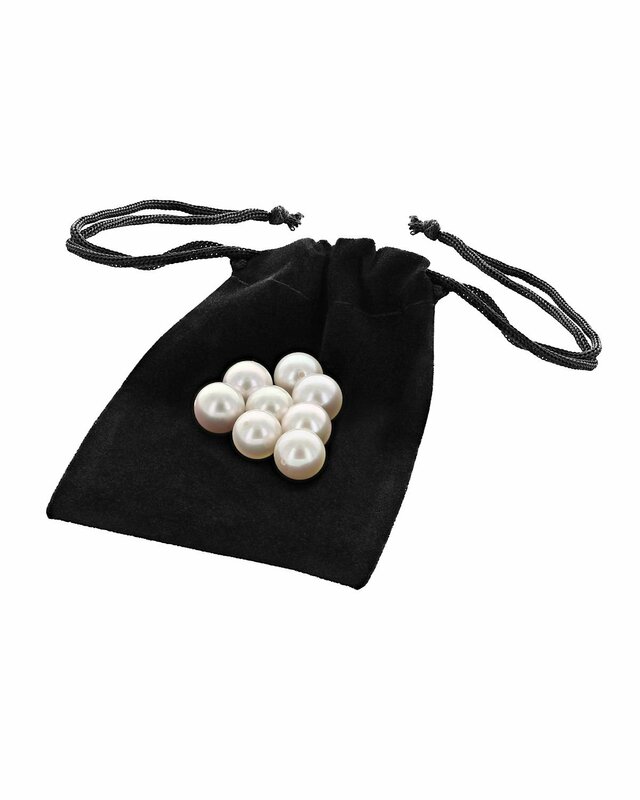 These 6.5-7.0mm Akoya additional loose pearls are designed to be added to your Pearl Moments necklace. Select any number of pearls you'd like to gift or save for future occasions. I am very happy with my purchase, they are exactly as expected. Everytime I receive my purchase it is always wrapped and I am excited to see the pearls. They are beautiful always.